 Puducherry Chief Minister V Narayanasamy on Sunday condemned Prime Minister Narendra Modi's remarks during a rally in the Union Territory. The CM called the comments of Prime Minister Modi as unfortunate and depicted his belief in the victory of the Congress in the upcoming assembly elections in three states. Earlier in the day, Prime Minister told a rally that after the Assembly elections in Karnataka, the Congress will remain in power only in one region in South India - Puducherry. 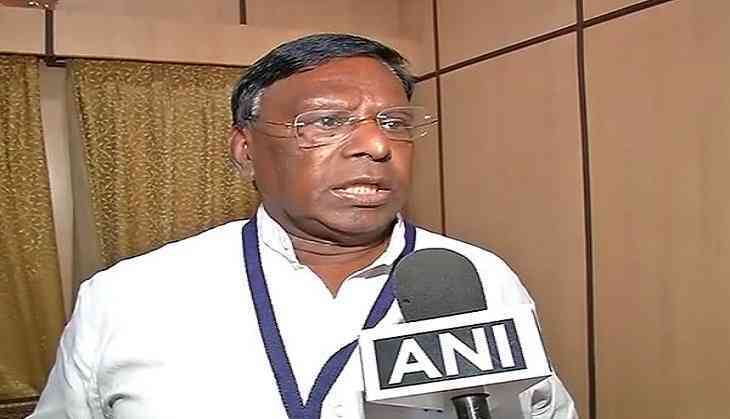 Commenting on the Prime Minister's remarks, Narayanasamy told ANI: "It is unfortunate that the Prime Minister, holding the highest position, said this. Congress will win Mizoram, Meghalaya, (and) Karnataka". He further said that if assembly elections are held now in Haryana and Maharashtra then the Congress party is already in a position to win in both the states. He added, "Situation is changing today and the people want (the) Congress government". While addressing the rally, the Prime Minister also took a dig at Narayanasamy and said that after losing Mizoram, Meghalaya, and Karnataka assembly elections; the Congress is going to exhibit him as a specimen for being only Congress Chief Minister. Prime Minister Modi also blamed the previous political parties governing Puducherry of doing injustice with the people. He said, "Puducherry has all the resources and willpower but why is its development not up to the mark? Why is it not number one? Are women and youth getting opportunities to move ahead? Are the industries prospering here? Parties, who governed Puducherry, did injustice to people here"